We weren't the only ones caught off guard by our men's national ice hockey team winning the gold medal at the 2017 Southeast Asian Games. Apparently, the winter sport is quite popular even in a tropical country like the Philippines. 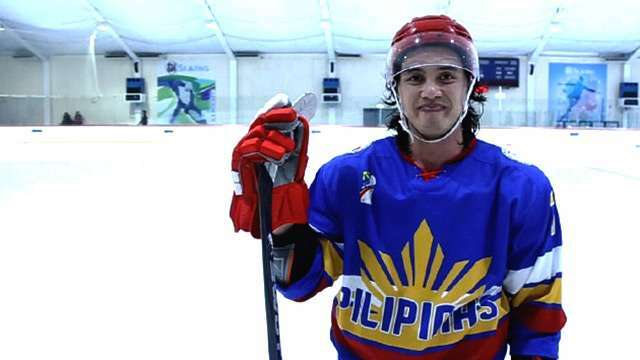 But due to the lack of facilities, ice hockey never really got the exposure it deserved, even after the national team brought home bronze from their first official competition—the Asian Winter Games last February.